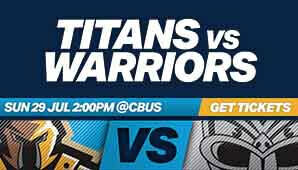 The TFH Titans resume hostilities with the New Zealand Warriors at the family friendly time of 2pm on Sunday 29 July! 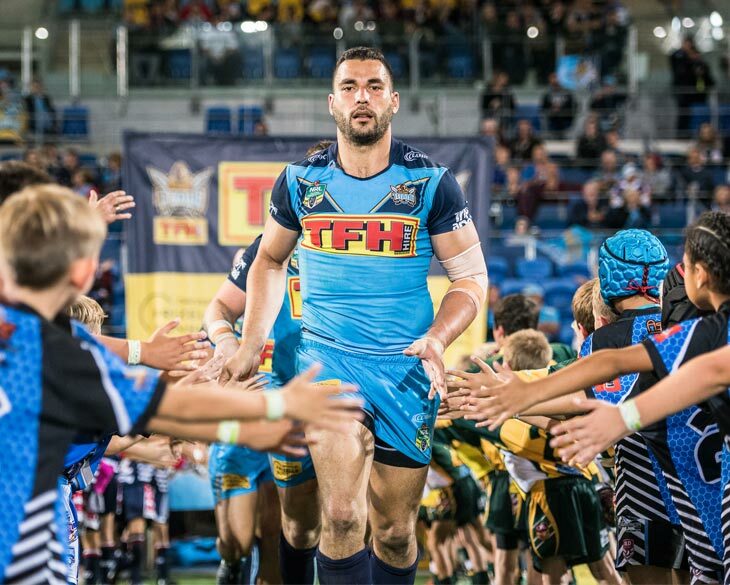 In what is always a huge match up, bring your family and friends down to Cbus Super Stadium to help your local Gold Coast heroes stave off the challenge from our trans-Tasman rivals! What better way to enjoy a Sunday afternoon than by going to the footy… we love our Sunday afternoon footy at the TFH Titans!